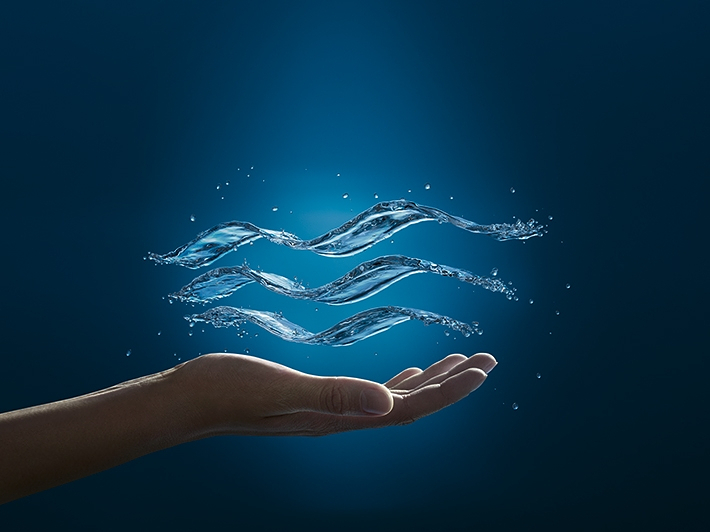 Protecting what is arguably mankind’s most vital resource – water – is a major global concern. As society and business increasingly wake up to the risk of growing water scarcity, it is essential that the hospitality industry works on water stewardship – minimising water use in operations, cooperation with key suppliers and equitable use of water especially in water scarce locations. 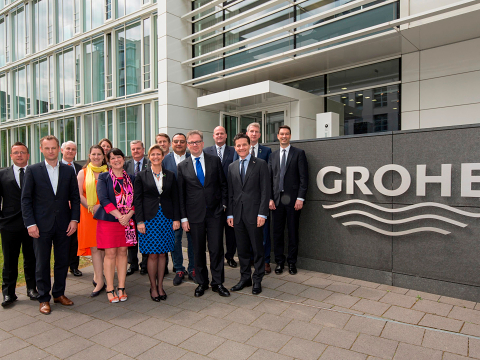 This is why GROHE, the sanitary manufacturer, teamed up with Carlson Rezidor Hotel Group to organise a series of water workshops with influential leader and suppliers of the hospitality sector. Launched in 2014, the second water workshop took place in Düsseldorf with 15 partners from the sanitary and hospitality sectors as well as experts in architecture, design, property management and behavioural psychology. The water workshops are created to identify untapped opportunities to reduce the water footprint of hotels. The workshop features lectures and discussions on topics, such as, “future-proof buildings” and “guest behaviour”. It raises fundamental questions on “hotel of the future” and whether they would be water neutral, important providers of water to the local communities, and much more. The second vital part of the workshop put guest behaviour centre stage. In particular, participants explored ways to heighten awareness of responsible water use and influencing guest behaviour in a positive way. GROHE and Carlson Rezidor are committed to continuing these dialogues with industry experts and suppliers from various sectors to raise awareness on water sustainability in the world. The water workshops inspire thinking beyond the ordinary, and building strong relationships between participating companies to work on specific issues to address a crucial global issue. In case of publication, please quote the following source: Grohe. Publication of properly credited photos is free of charge. Voucher copies are requested. Photos must not be used for advertising purposes.